Come and learn how to make your own jewellery at the studio! 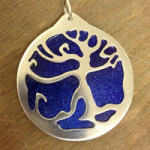 A variety of classes are available whether you are an absolute beginner or have some skills you would like to develop. 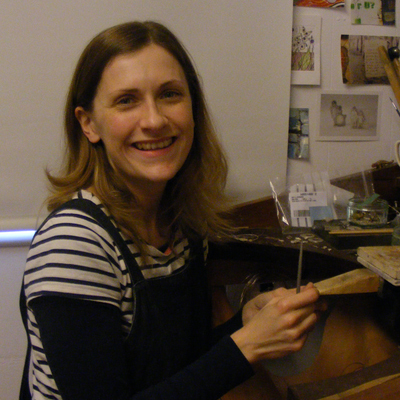 There is also bench rental available for makers who don’t need tuition but do need access to equipment. 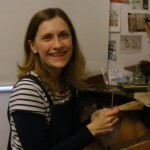 I graduated in 2001 from Sir John Cass Faculty of Art / London Guildhall University with a BA (Hons) in Jewellery, Silversmithing & Allied Crafts, and I have a PGCE in Post-16 Education from Southampton University. 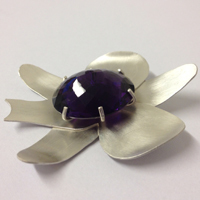 As well as making my own jewellery, I have been teaching jewellery making and metal work for thirteen years. 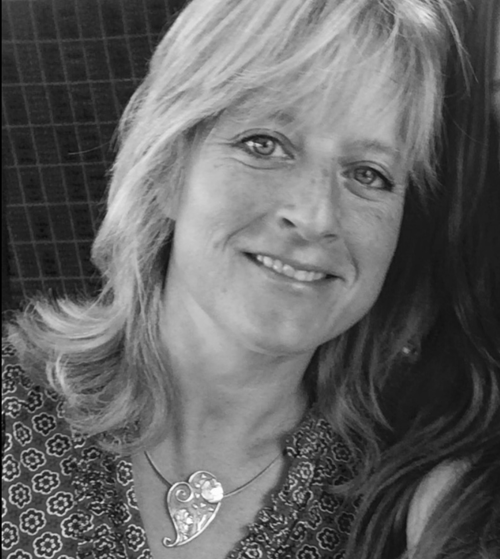 During this time I’ve taught both City & Guilds and BTEC Levels 2 and 3 to diploma level at Bournemouth and Poole College, and also on the FdA and BA (Hons) Applied Art & Design course at Bournemouth University. 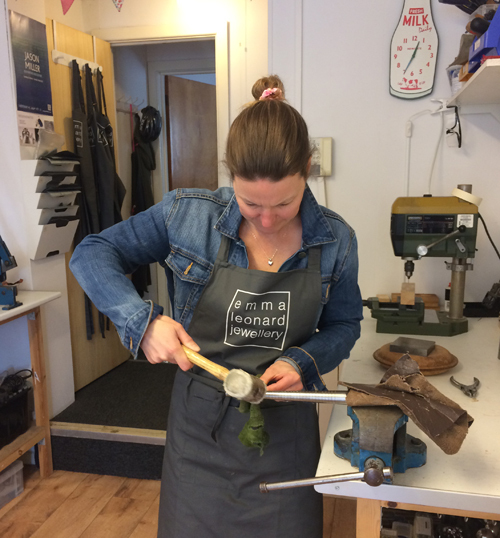 Located in Westbourne (between Bournemouth and Poole), the studio is fully equipped with all basic bench tools and the facilities for enamelling, etching, delft casting, working with annodised aluminium, wax carving for casting and much more. Also teaching evening classes at the studio is Tony Sanders. 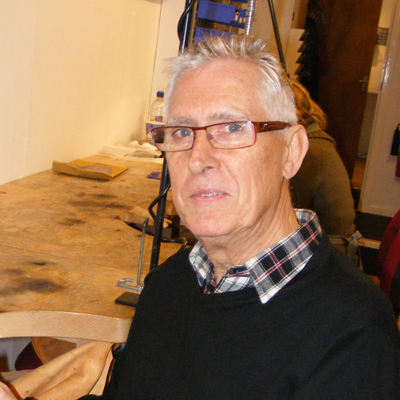 Originally trained at the Central St Martins School of Arts and Crafts and Sir John Cass Faculty of Art, Tony has over thirty years experience in the fine jewellery industry working in both Hatton Garden and his own studio. 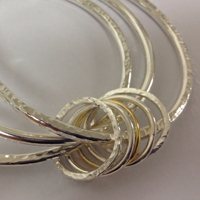 Tony has been teaching popular recreational jewellery classes for sixteen years. Visiting the studio for weekend workshops is Grainne Reynolds of Times to Treasure. 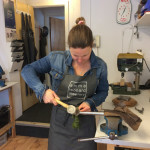 A multiple award-winning maker specialising in silver clay, Grainne is Art Clay diploma qualified and has been working in the material for over six years. 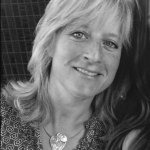 Grainne has a wealth of skills to teach in her fun one day workshops.